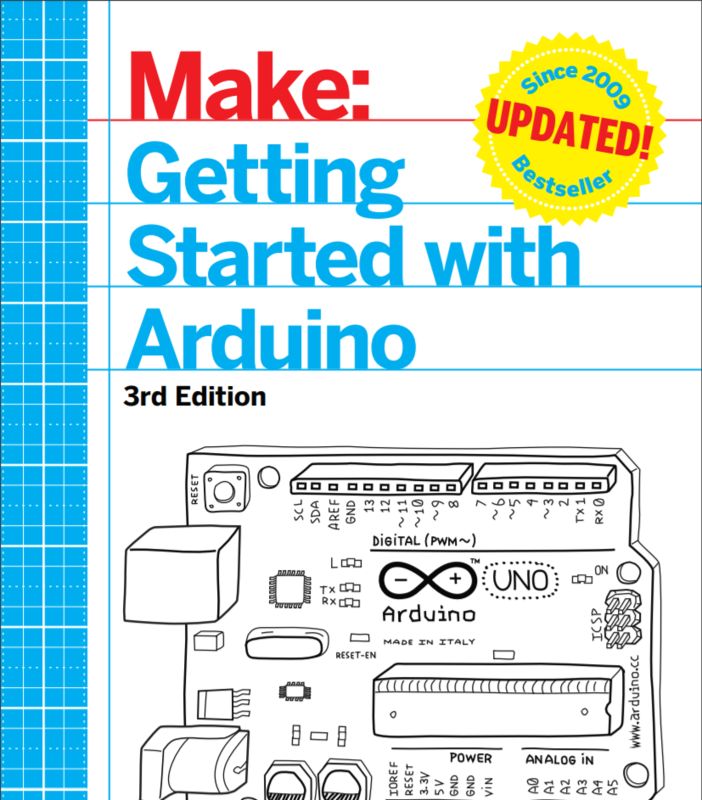 of the release of version 1.5, differences between 1.0.5 and 1.5 have been noted. Larger than 25 MB, no preview available. 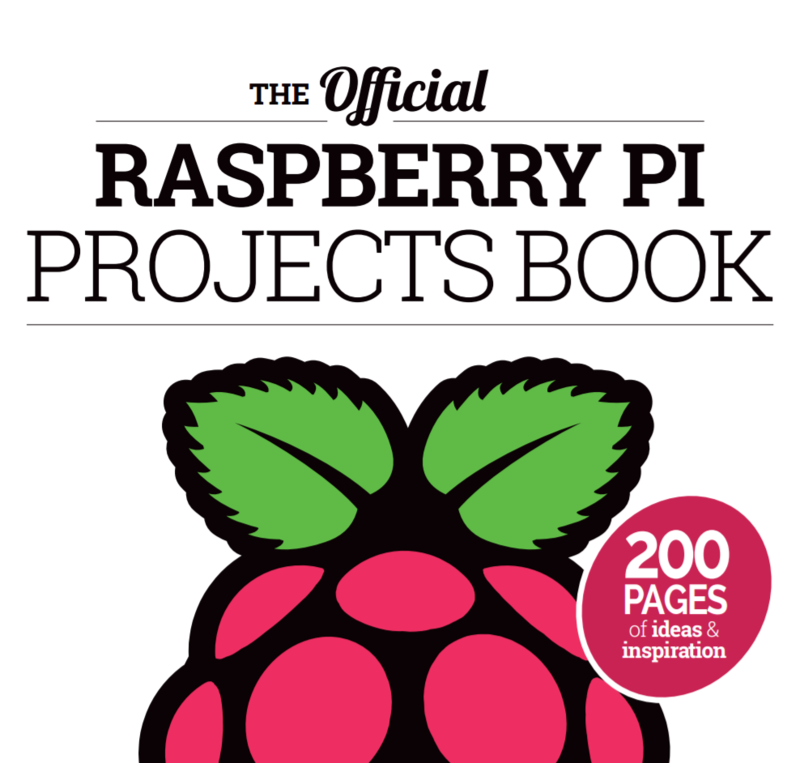 The Official Raspberry Pi Projects Book One, with 200 pages of ideas, inspiration and guides to help you with your next Raspberry Pi project! Larger than 25 MB, no preview available. 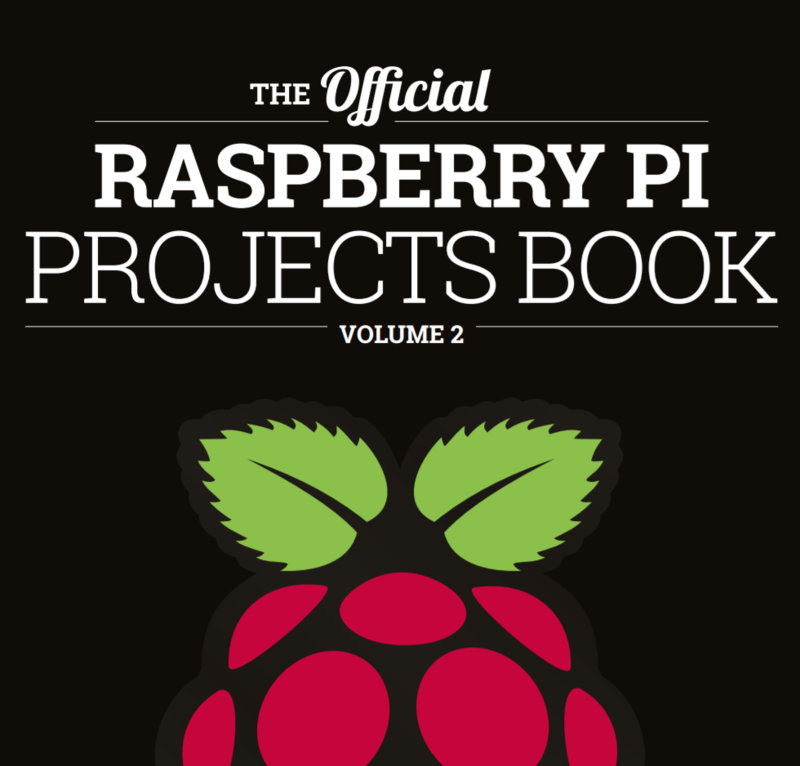 The Official Raspberry Pi Projects Book Two, with 200 pages of ideas, inspiration and guides to help you with your next Raspberry Pi project!